Now embarking on its 6th year, TEDxBend also hosts a monthly Salon series in between our bigger events to build community, which is both the engine and cornerstone of TEDx. 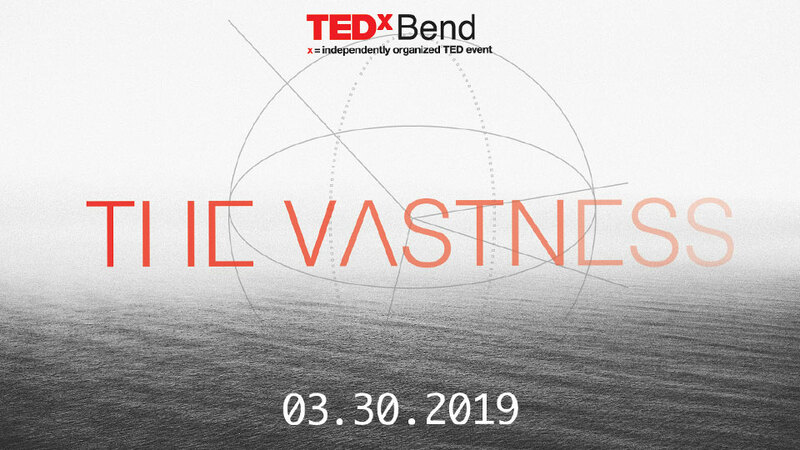 TED and TEDxBend are 501(c)(3) nonprofits devoted to Ideas Worth Spreading. We also offer TEDxBendWomen, in sync with when TEDWomen occurs. Can't find what you're looking for? Call us at the Bend Visitor's Center. Get email updates for year-round fun in Bend, Oregon. The Bend City Council created, empowered, and funded Visit Bend to develop and build Bend's tourism industry. Visit Bend is an economic development organization whose primary function is to create an effective mix of marketing, sales, and service programs designed to produce a positive economic impact of visitor and convention spending in Bend.